We misguidedly associate air pollution exclusively with the big industrial cities we see on TV where people have to walk around wearing gas masks. We then dismiss the notion that it is actually rife with day-to-day life in relatively clean environments. You will be surprised at how bad the quality of indoor air is in a majority of indoor spaces – offices, homes, classrooms, you name it. The most common pollutants you will find in indoor spaces include pet dander, dust mites, chemicals, disease pathogens of airborne diseases, dust, excess humidity, just to name a few. We do not give much thought to them because they rarely affect most of us in a tangible way presently. 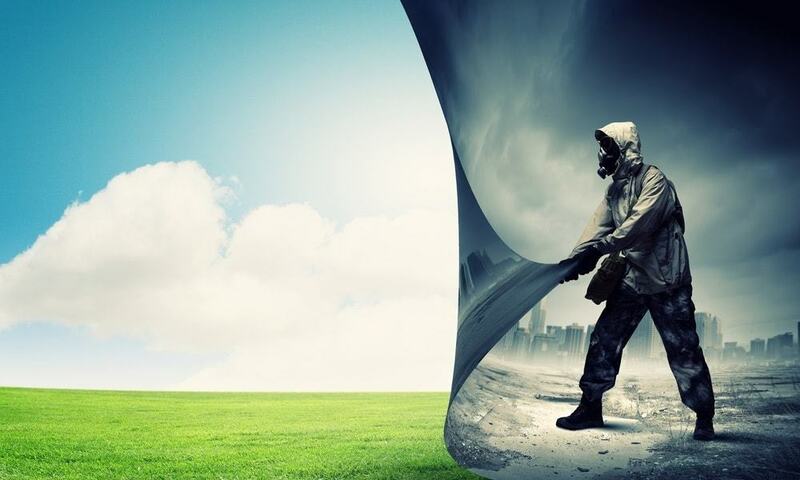 Nevertheless, their cumulative effects can come back to haunt us after a couple of years when we suffer from “mysterious” health complications caused by continuous exposure to the same pollutants. Even in the present, when old people and those suffering from asthma, visit, they bear the brunt of the polluted air. 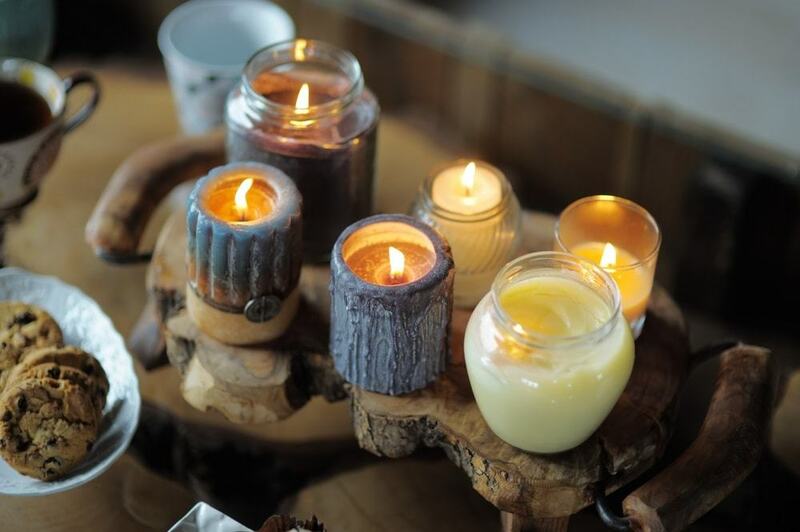 You can use beeswax candles and salt lamps to purify the air. Most pollutants suspended in the air tend to be positively charged. When you light salt lamps and beeswax candles, they emit negative ions into the air. These negative ions are attracted to the positively charged pollutant particles, thus coagulating into much heavier particles. The heavy particles fall off, thus leaving the air clean. The advantages of using them to enhance IAQ are that they are natural and do not produce pollutants themselves. In addition to that, if you think about it, lighting candles or fancy-looking lamps in your home add to the ambiance of your indoor space. Sometimes, the best way to improve the air quality of your home is to open your doors and windows. If the air outside is clean, crack a window to let in cool, fresh air and let out the warm, humid air. However, if you live in a place where the outdoor air is laden with chemicals and other pollutants, you have to purify it first. One of the most common methods of purifying the air is to install an air conditioner that will cool the indoor air and extract moisture (in tandem with a dehumidifier) during the warm days and warms the air and humidify it during the winter. Air conditioners mix the indoor air with fresh air from outside and purify both together. Install ventilators and dehumidifiers to assist in purifying the air and fit them with good filters. If you are having a hard time finding the appropriate filters, you can do more research and browse online and look through sites like Amazon and FilterBuy.com. If you can buy HEPA filters, because they are most effective at trapping almost all kinds of particles. Clean the ones on your air conditioners and ventilators regularly to ensure that they remain efficient at purifying the air getting into your house. 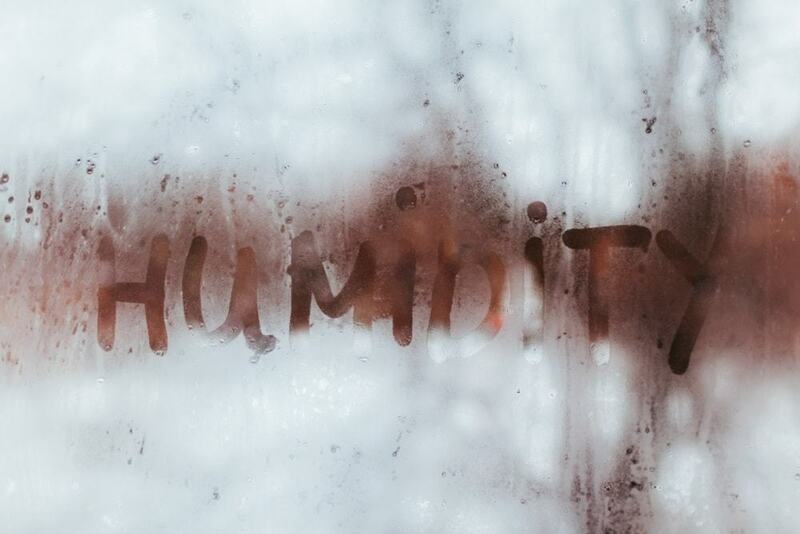 Humidity is a major factor in the dynamics of human comfort. Excess humidity is undesirable because it causes discomfort and it encourages the growth of mold. That should explain why your bathroom feels a bit stuffy when you take a hot shower and the mist accumulates. To eliminate the excess moisture, install a dehumidifier or an air conditioner. Sometimes, cracking the window will do the trick. If someone smokes inside, the secondary smoke is not only irritating to the occupants, it can cause cancer and aggravate other breathing complications. Cigarette smoke, in particular, contains many dangerous chemicals that cause more harm than good. 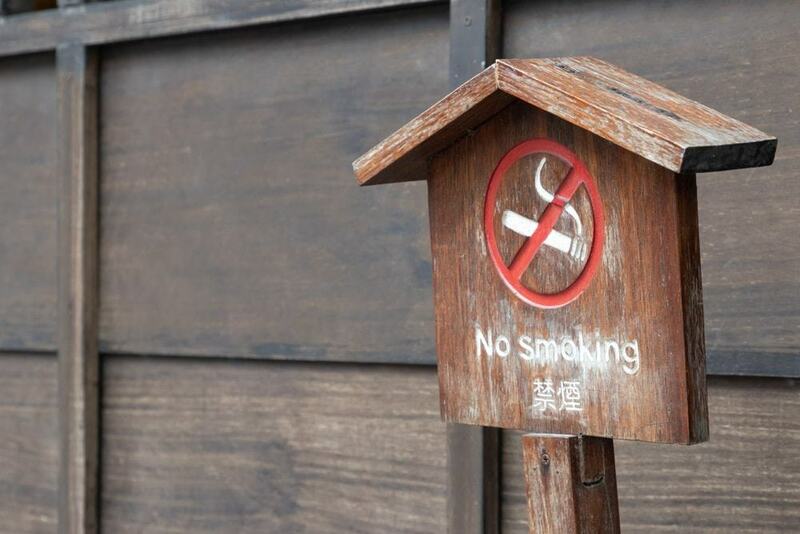 You should ban smoking indoors. 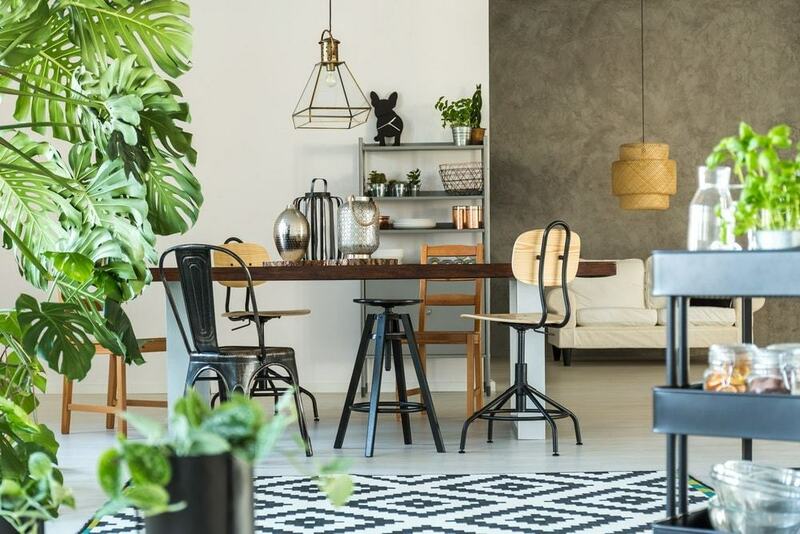 Indoor plants are great for utilizing your indoor space for interior design purposes. On top of that, they absorb carbon dioxide and release oxygen. Scientists have proven that their roots and leaves are also actively involved in absorbing chemical pollutants. In essence, indoor plants are living air purifiers. Many pollutants settle on the floor and upholstered furniture. Dust, chemicals, and allergens fall on the floor or get tracked in on people’s feet. When they are blown off, they pollute the air, which can cause grave consequences. Vacuum your floors and furniture regularly – around twice per week is enough. Focus on the high traffic areas as you clean. Keep your clothes, curtains, and sheets clean because they harbor dust mites and other allergens. Keep pets away from the furniture or your bed. It is a good way to avoid accumulation of pet dander or other pollutants they may bring into the house. Place a doormat at the entrance of the house so that people can wipe their feet and, by extension, the contaminants off. As you clean your house, use detergents and other cleaning products that do not contain chemical pollutants. Industrial grade cleaners have been known to emit dangerous chemicals that pollute the air and cause global warming (if you believe it exists!). Other sources of potentially harmful chemicals include paints, deodorants, hair sprays, and air fresheners. The thing with these products is that the chemicals may not be expressly harmful to everyone, but likely to trigger allergies in some people. Therefore, it is better to just avoid them entirely. If you are going to cut them out, replace them with natural cleaning products such as baking soda, lemon juice, and vinegar. Use paints that do not have harmful chemicals. Low IAQ is bad for your health and comfort. When the air quality is compromised, it causes discomfort, thus ruining your mood and bringing your productivity down. There are many hidden causes of indoor air pollution. Cleaning products, paints, smoke, pet dander, and other harmful emissions can cause diseases and breathing complications. If you are unsure of the IAQ of your home, you can buy an air quality testing kit. These kits can help you determine whether you need to make improvements. If you follow the above-mentioned practices, you will improve the quality of the air in your home and keep it that way.